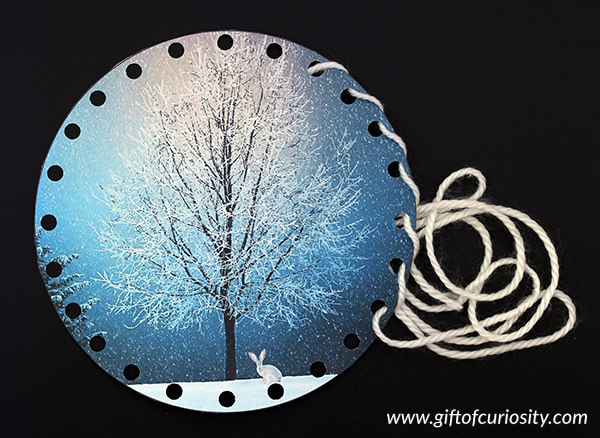 As someone who naturally runs a bit cold, winter is not my favorite season. 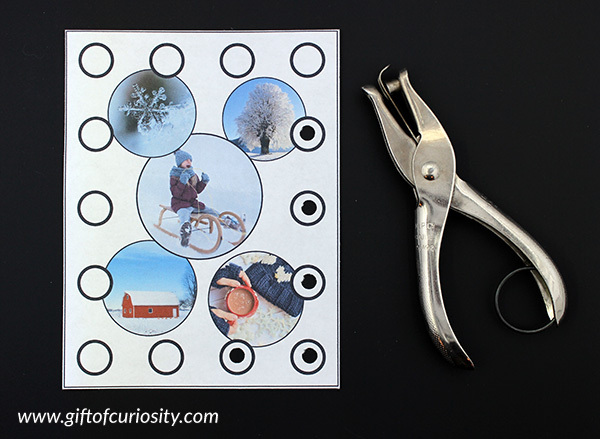 And today I’m adding one more thing to my list of things to embrace this winter: my Winter Fine Motor Pack! 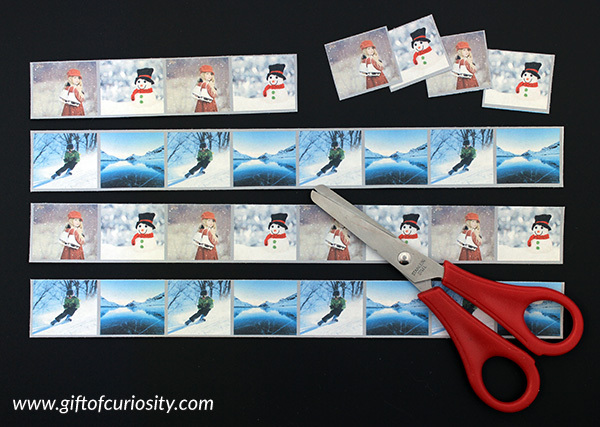 This pack includes wonderful winter imagery, such as snowmen and hot chocolate and sleds and snow covered trees. 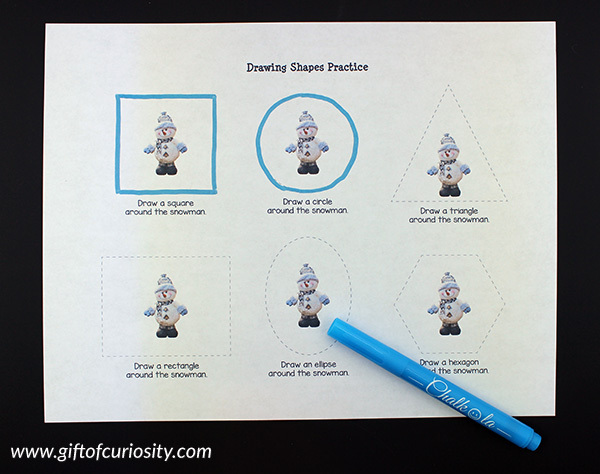 The activities in my Winter Fine Motor Pack will give your children a chance to develop a variety of fine motor skills while celebrating some of the best things about winter. 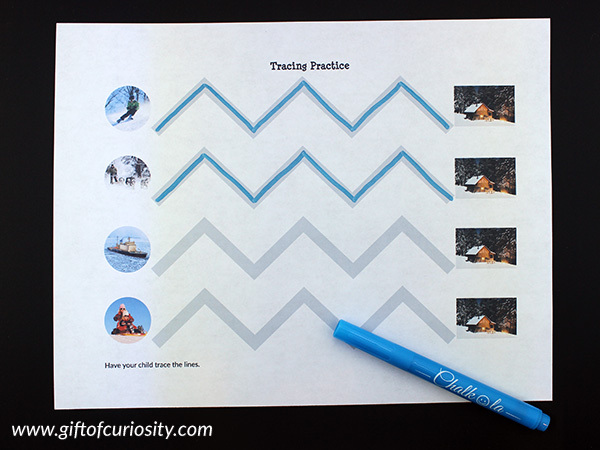 Note: For more winter printables and activities, see my Winter Activities for Kids page. 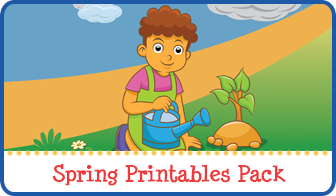 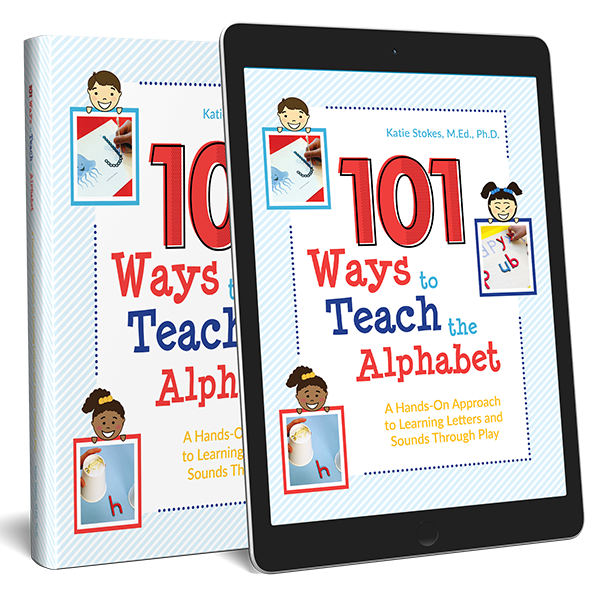 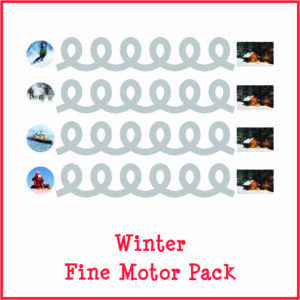 The 40+ pages of activities in this Winter Fine Motor Pack give children practice with nine different types of fine motor activities. 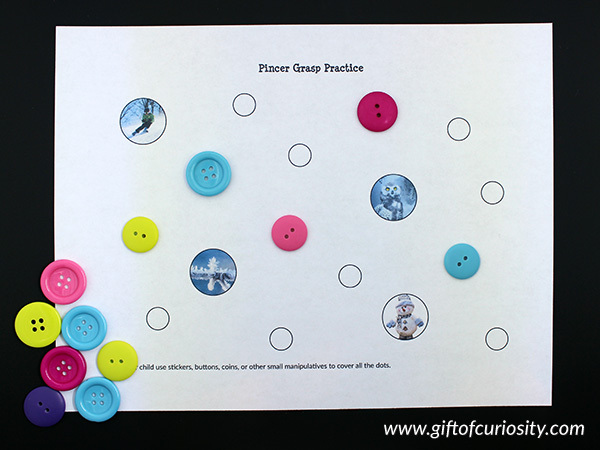 As you can see, this Winter Fine Motor Pack is jam-packed with awesome fine motor activities for kids in preschool through first grade. 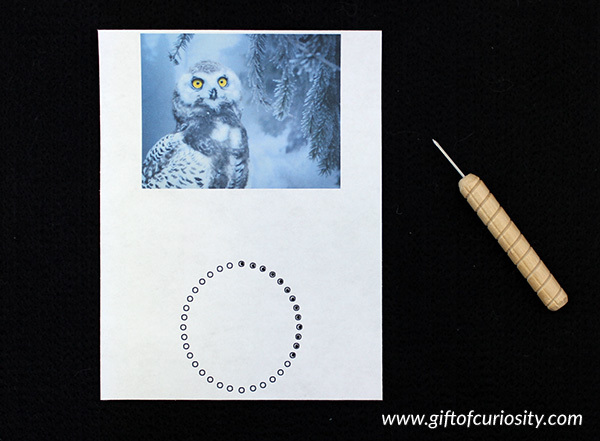 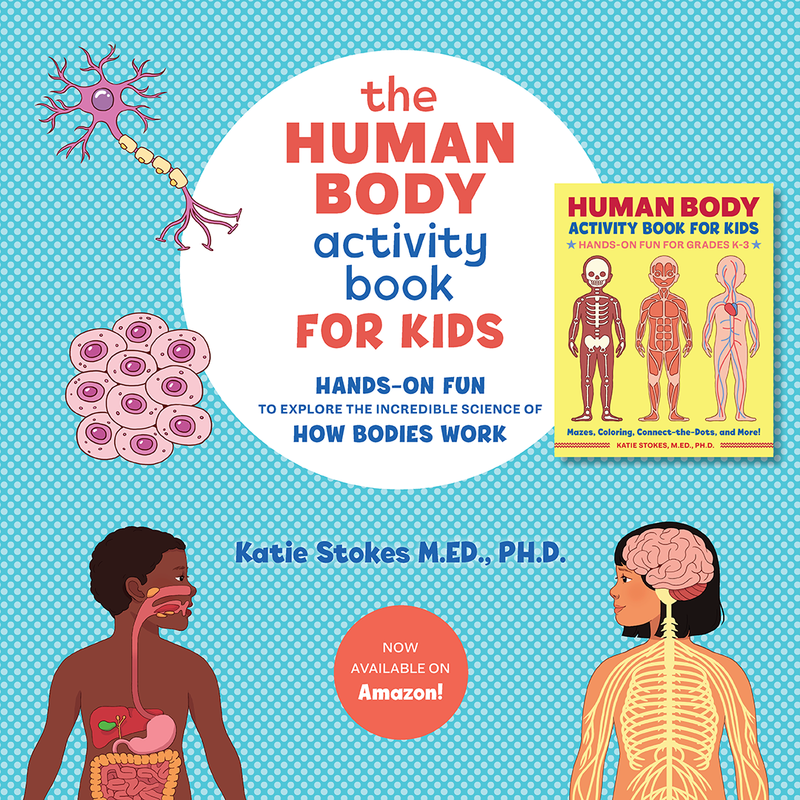 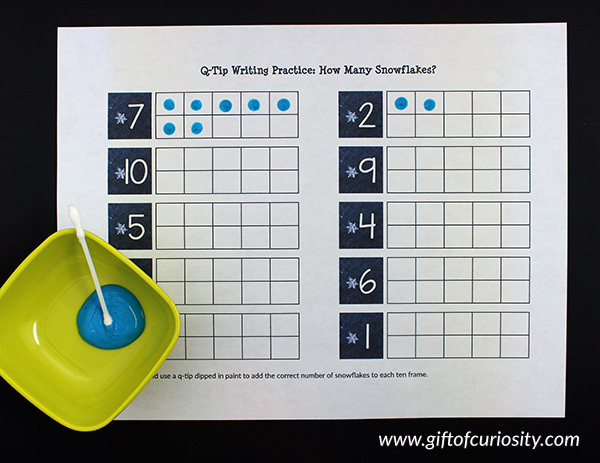 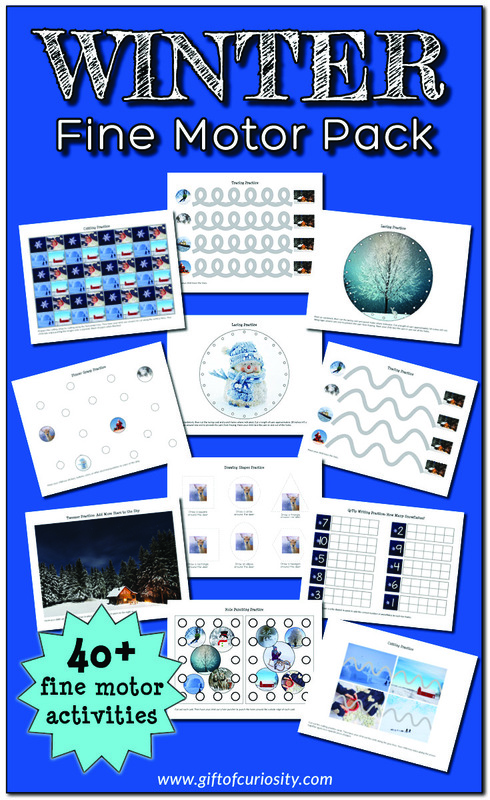 Want a copy of my Winter Fine Motor Pack? 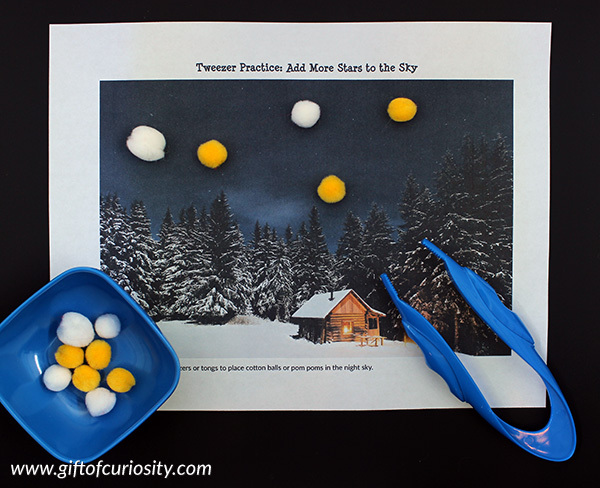 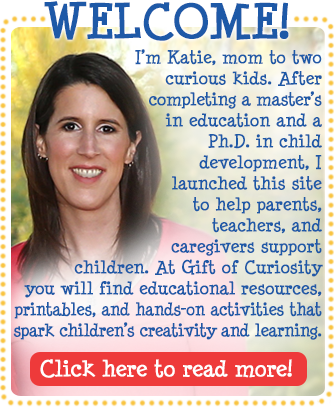 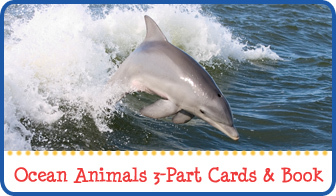 For more wintertime fun, see my Winter Activities for Kids page and my Winter Activities Pinterest Board.